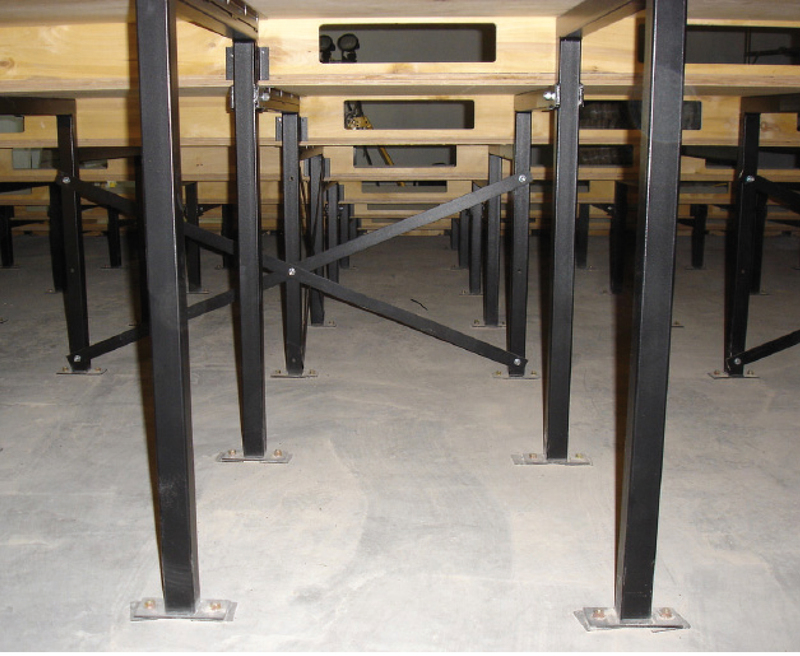 To complement our range of auditorium seating, Evertaut can design, manufacture and install bespoke tiered flooring and carpeting. If you have a requirement for a specific style or design of seats we can also work with you to create bespoke seating for your venue. 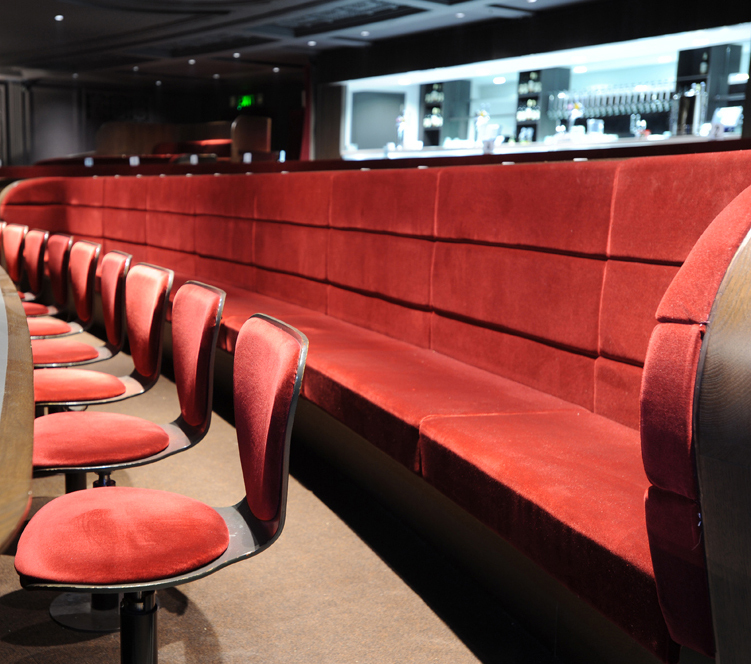 From lecture theatres to theatres, we have created unique seating solutions for a range of establishments. 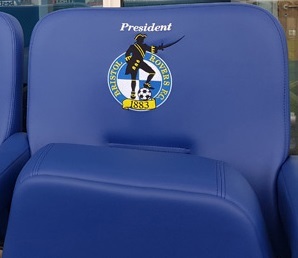 Alternatively, you can make any of our standard range of seating bespoke to you by choosing our personalisation option where your logo, crest or message is embroidered onto seat backs, creating a truly unique look.